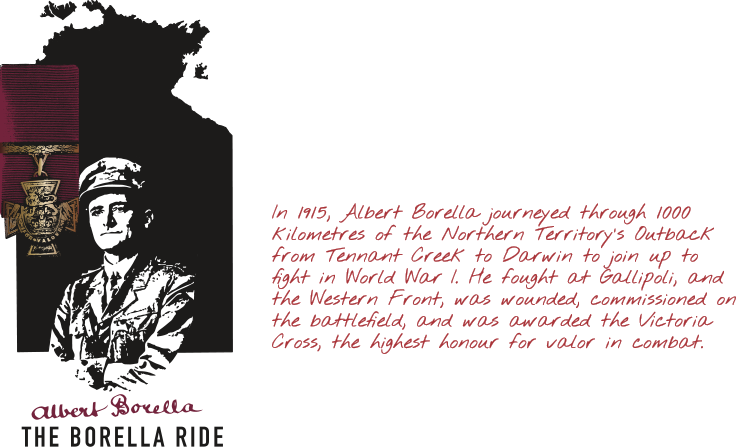 Albert Borella Commissioned on the Field as a 2nd Lieutenant. The lowest of the officer ranks, and in peacetime a training position. For Borella and others like him commissioned in the battlefield they usually held command rank immediately rather than being seconded under a First Lieutenant or Captain.